It can be overwhelming to keep track of everything that occurs in a central kitchen. Each finished good has a unique set of materials and processes tied to it. The more products you offer, the more complicated tracking material flow and production gets. Here are two things you need to stay on top of when mapping out your central kitchen. Getting this item information set up is essential to the next step in the process. 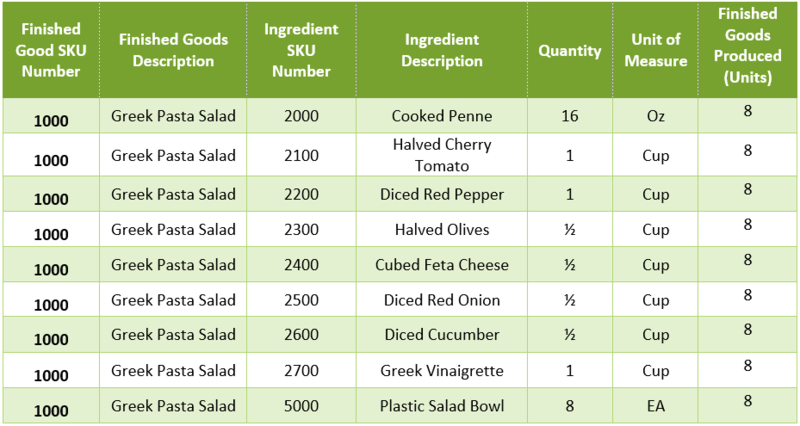 In the “Greek Pasta Salad” example, depending on how items are purchased, many of these items require processing (transformation) before being mixed together. These processes require their own BOMs as well. This creates multiple levels of production and can get confusing – but when done correctly, it centralizes data and makes tracking processes throughout the operation much easier. 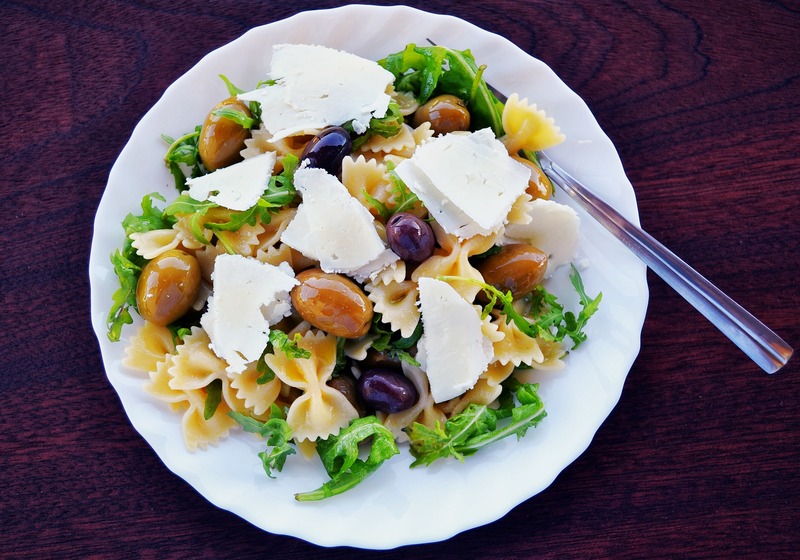 Completing the exercise above will open your eyes to the level of detail required to keep your central kitchen well organized. The best way to maintain this is to implement software to manage your operation. 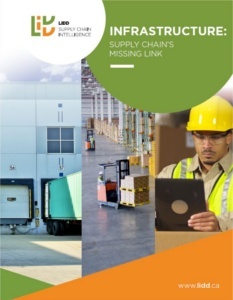 Identifying the best WMS/MES solution for your business will allow you to continue to add products and grow. On the hardware side, having BOMs and using sales forecasts will help you approximate the scale of production and the required equipment. Having the data to support your technology and equipment decisions will help you invest your capital wisely.